Everyone loves cotton candy, and this cool Cotton Candy Bounce House rental is no different! The bright pink and blue colors make this bounce house a cotton candy wonderland, but please don't try to eat the bounce house - we have Cotton Candy Machine rentals for the real thing! And, the large 14' by 16' bounce house area provides plenty of room for all of your bouncers! 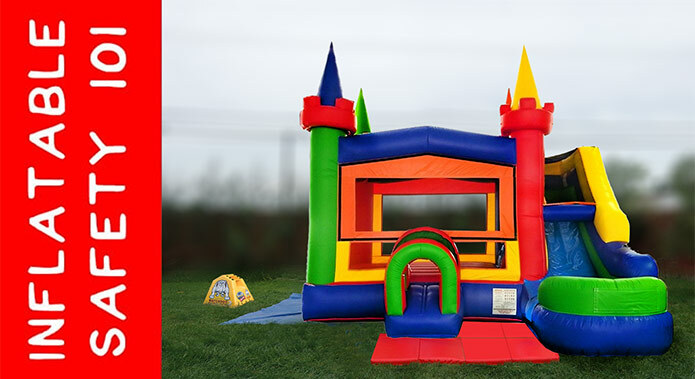 The Cotton Candy Bounce House rental is an excellent party multiplier, so rent this bounce house today and know that all your bouncers will leave your party with a sweet smile!